On April 12 2017, it is exactly 25 years that Disneyland Paris, back then known as EuroDisney, opened its doors. 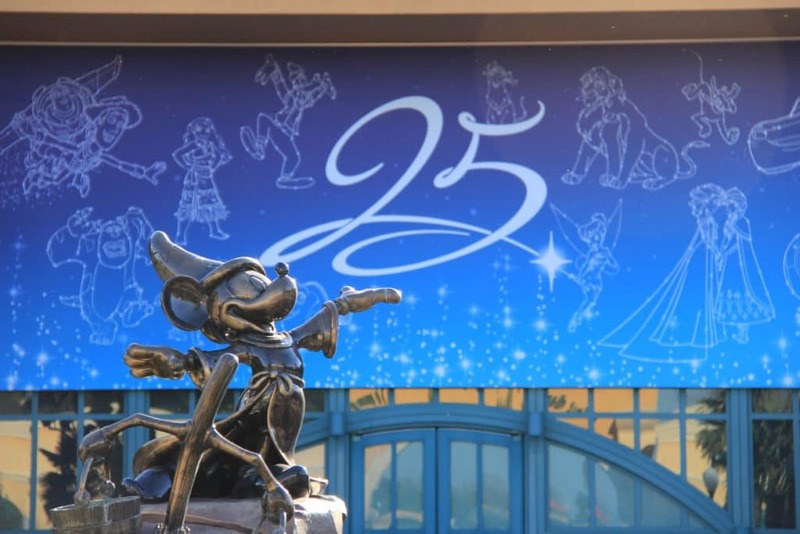 The team at Disneyland Paris is making sure that the Anniversary will be amazing. More information on the parade can be found here. And a behind the scenes look at the Costume Department shows you the works that have been done on the Princess Dresses. You can see more information about the schedule on our special 25th Anniversary Schedule page.